Welcome to #VoicesBehindAutism campaign. The campaign is meant to showcase the voices of everyone touched with Autism: parents, caregivers, educational providers, friends and more. 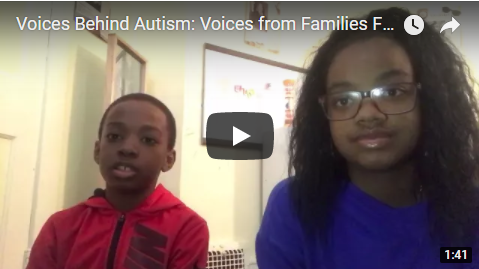 This week we are showcasing the families members of Autism! Please feel free to share this video! Welcome to #VoicesBehindAutism campaign. The campaign is meant to showcase the voices of everyone touched with Autism: parents, caregivers, educational providers, friends and more. Every day this week, we will showcase new parents’ perspectives on raising a child on the Autism spectrum. Follow along this month as we showcase different videos from people who have been touched by Autism all around the world. Today, we hear from the kids! Come back every day this month to hear stories from Parents like you. 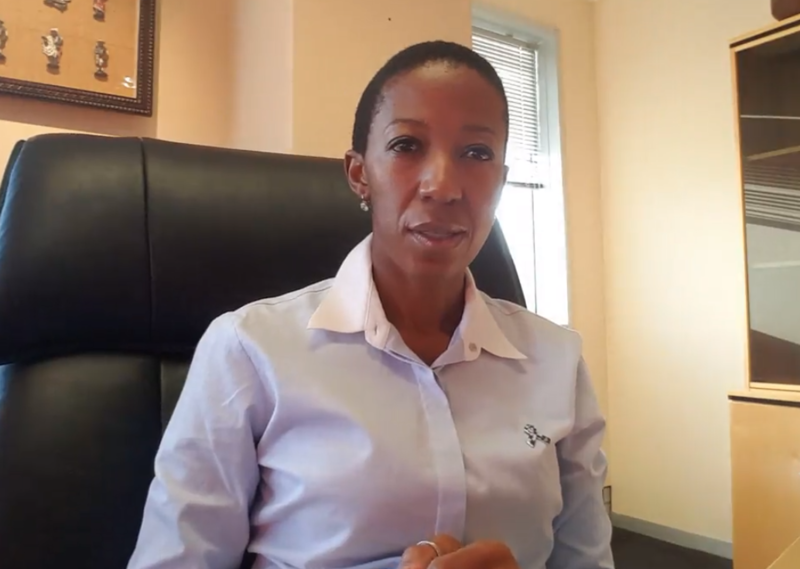 Today we will hear from Dr. Ali Griffith, and Mmamahloelabeng, both parents who have children on the Autism Spectrum. 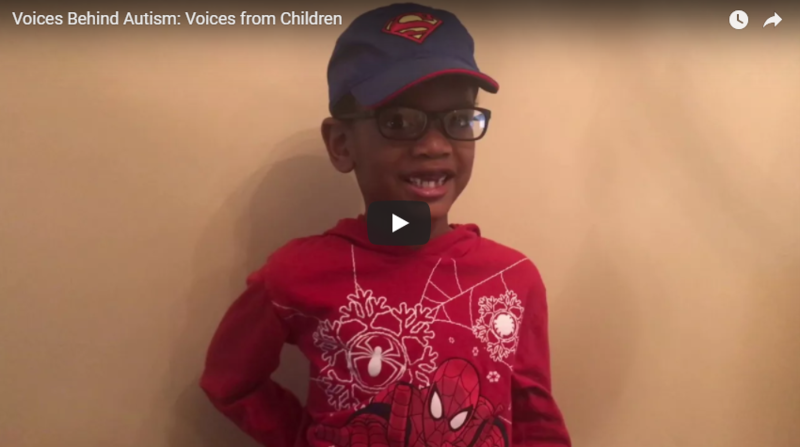 We created the Voices Behind Autism to show that there are so many perspectives, behind Autism. The campaign is meant to show that it’s not just only the things that you see, but also the things that you hear. I hope you can help us with sharing this journey from our different parents highlighting the beauty of Autism, showing the challenges they go through, and most importantly, letting those know we are HERE. 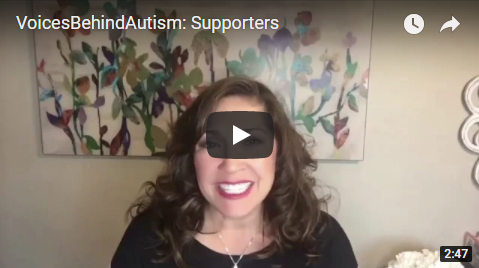 Welcome to the voices behind Autism. You’ll get a chance to hear from Parents of the spectrum, children, young adults on the spectrum, and family members/support team who are cheering us along on our journey. We are sharing this so we can increase more autism acceptance, we increase more Autism awareness and inclusion. How well do you know Autism? Take the quiz to find out! 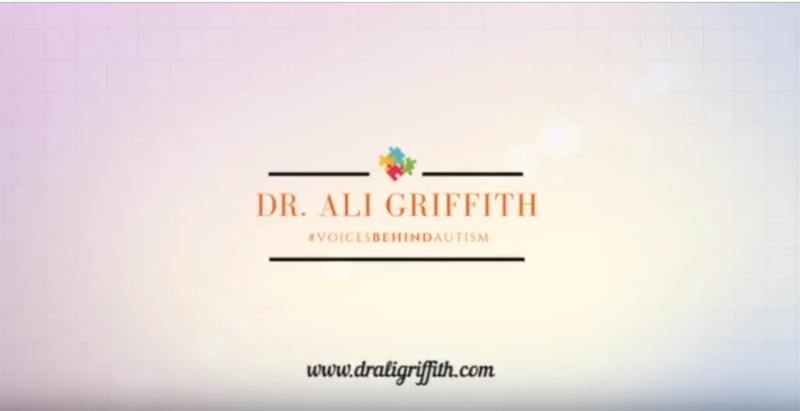 Dr. Alisha Griffith: Autism Mom, Communication Expert (Audiologist and Speech Pathologist), Best Selling Author, IGNITE Coach and Transformational Speaker and Trainer Dr. Alisha “Ali” Griffith is a compassionate professionally trained educator, speech-language pathologist, and an audiologist for nearly two decades. She has worked in schools, homes, offices, and in her own practice connecting those with speech and hearing difficulties. Through her work, Dr. Griffith has helped many BELIEVE in themselves and SHIFT their self-talk. 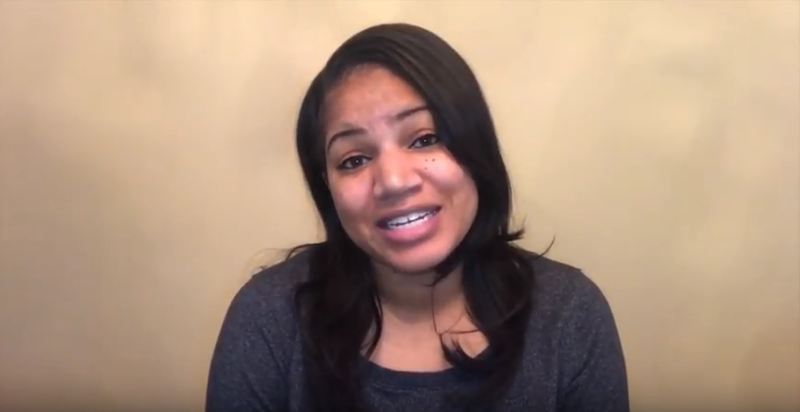 Dr. Alisha Griffith is an Autism Mom Coach, Communication Expert, and dynamic Motivational Speaker, due to her authentic practice of applying her passion, willingness to serve others, and her dedication to ignite a change to autism acceptance and inclusion, globally. 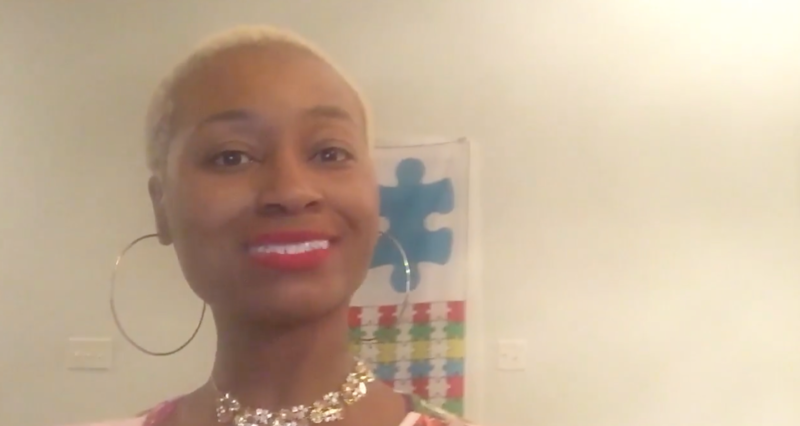 She is a maverick and catalyst for bold changes and a great connector within the autism community. 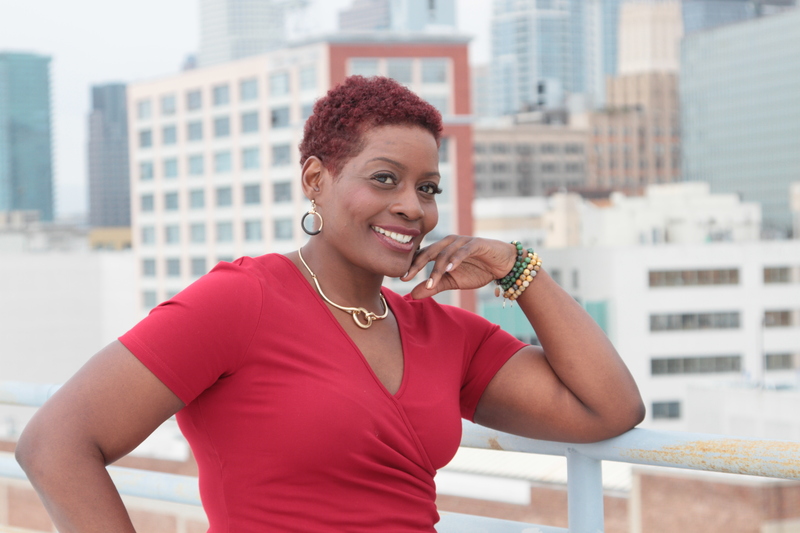 Dr. Alisha Griffith is the igniter of positive energy. 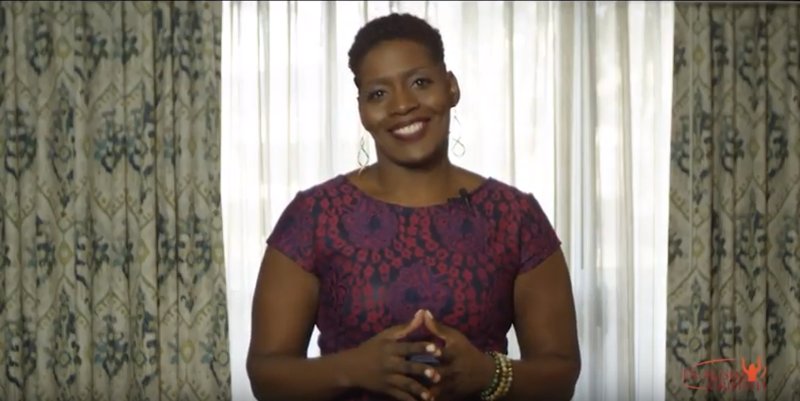 Dr. Alisha Griffith has created a movement to shift inner dialogues from negative to gratitude and appreciation through the power of listening and embracing differences and unique gifts. She believes our KEYS to success are in maintaining a positive mindset, applying your very best self through life’s journey and staying in ACTION, powerfully. 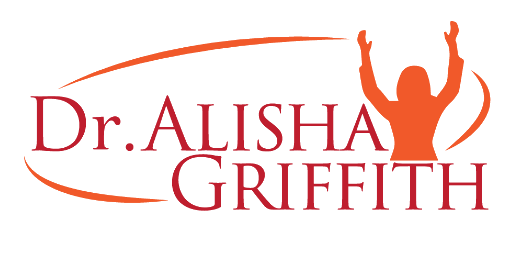 Dr. Alisha “Ali” Griffith has been seen on Trinity Broadcasting Network (TBN), Power Play TV and an interview on Comcast. She has also been seen speaking on the stages of Steve Harvey’s Act like s Success Conference, Lisa Nichols Speak and Write Conference and Autism Alliance of Michigan Conference. She has also been featured in The Network Journal, NY Metro Parents, Caribbean Life News, and Healthy Way. She is a contributing writer to Mom’s N Charge blog and has been interviewed on other blogs like Guyanese Girls Rock and The Art of Autism. Dr. Ali has also been interviewed for podcasts like Autism Quality of Life, The Riot Starter on iHeartRadio, Blog Talk Radio and We Help You Thrive. Autism is an “au-mazing” gift, not curse. 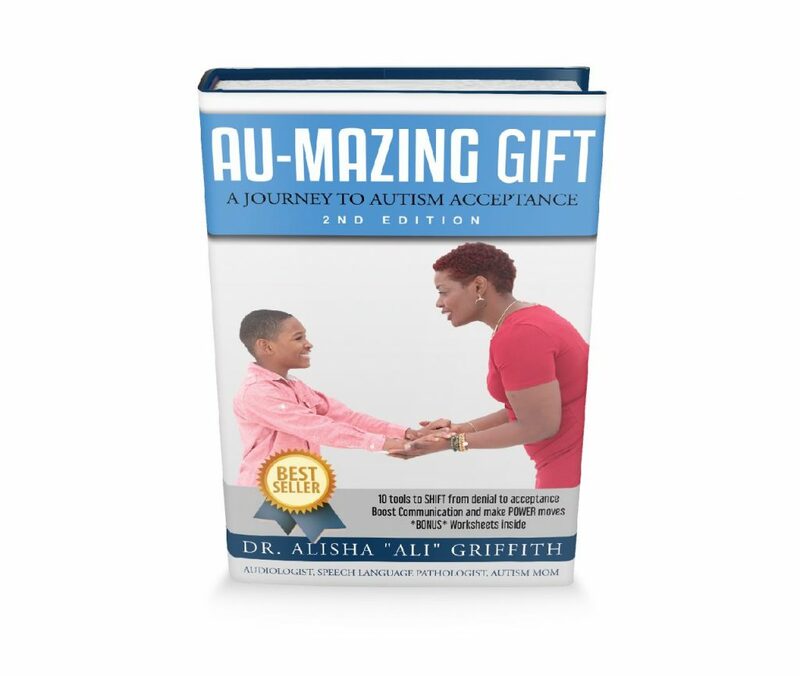 In this short read, Dr. Alisha Griffith takes us on her personal quest for truth and acceptance that led her to shift her mindset to embrace positivity and beauty in Zachary, her child with Autism, and to live a fulfilled life. In this second edition, she goes further in depth with various circumstances and encounter that you may face. She included questions and worksheets to coach you through your journey. 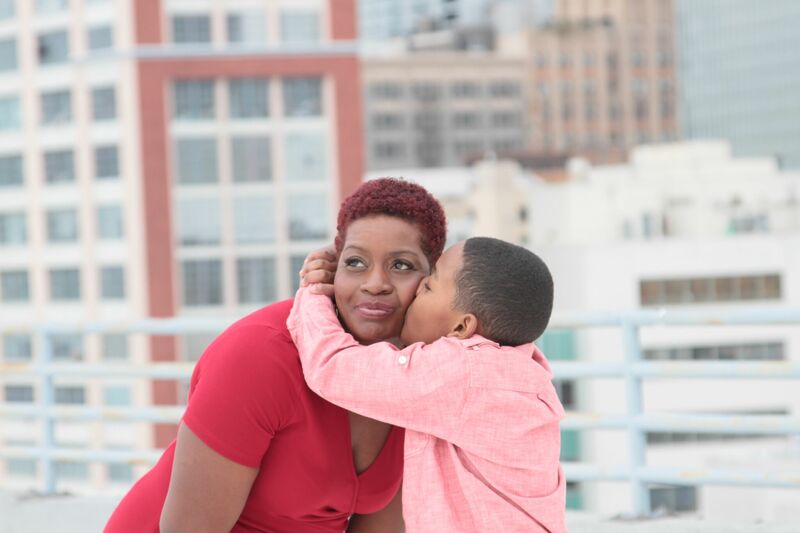 Dr. “Ali” shares 10 things that mothers need to successfully move toward acceptance of autism.